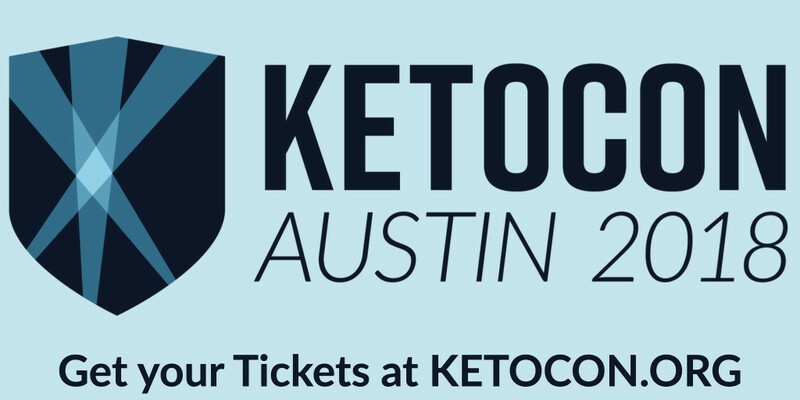 Last year, Ketovangelist threw quite the little shindig down in Austin, Texas. You might have heard of it. Yes, folks, I’m talking about KetoCon. It was the first annual Ketovangelist keto-centric conference, and by all accounts it was a rip-roaring success. 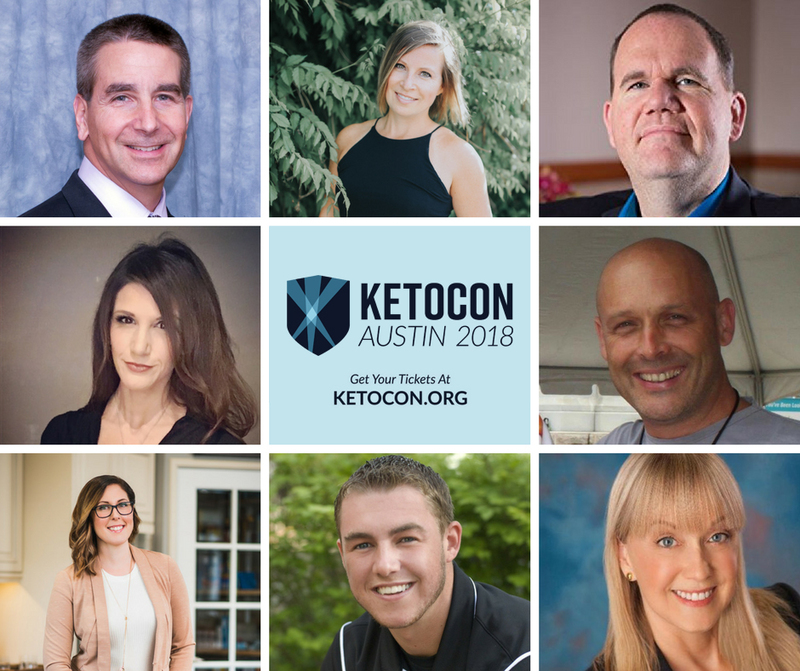 We had a whole pile of amazing speakers and presentations, tons of fantastic vendors that brought a lot of newer stuff on the market for folks to sample, and a large slice of the Ketovangelist Crew including podcasters, coaches, and Mr. Ketovangelist himself, Brian Williamson. It was ASTOUNDING! It was AMAZING! It was AWESOME! Yes, dear reader, your humble blogger and editor didn’t have the means (in other words, the child care) to go and hang out for a full weekend with so many awesome peeps. And I was sad. Very, very sad. Especially when I saw the pictures and experiences come streaming into our groups. I missed out on so much, and I determined that I wasn’t going to miss out again. Luckily for me, it’s being held in Austin, June 15-17, and I was able to arrange some happy fun time with the grandparents for my adorable spawn, so I’m going to KetoCon. I’m really looking forward to it, too! First off, I get to meet the entire Ketovangelist team in meat space! You might be surprised to learn that we are spread across three continents, and many of us have never met in person. It’s going to be like a Ketovangelist Family Reunion, so don’t be surprised to find a lot of us (especially the coaches) spending as much quality time together as we can squeeze in! Don’t worry, though! We love all our group members and readers, so we will all be more than happy to chat and snap some photos with you. The list of speakers this year looks to make this event a presentation powerhouse! 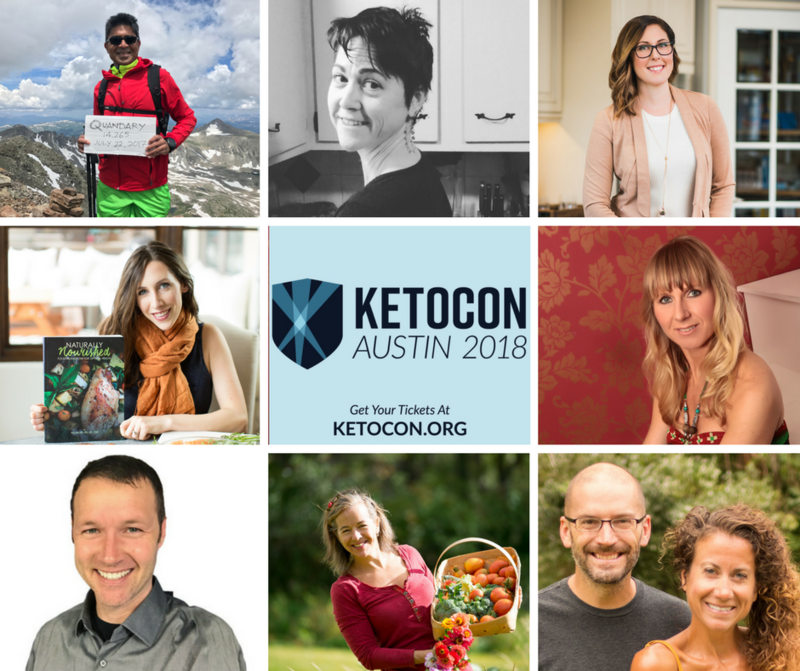 We have many crowd favorites returning from last year, like keto community rock stars Craig and Maria Emmerich, Jimmy Moore, and our own beautiful and bodacious master chef, Carrie Brown. A whole slew of doctors and researchers are coming to give us the skinny on the latest and greatest happenings in the community. Mr. Ketovangelist and his Ketogenic Athlete cohost, Danny Vega, will both be there with their smiling mugs on (well, ok, it will probably only be Danny smiling). For the Ketogenic bibliophiles out there, KickAss Keto coauthor and novelist Rekka Jay is also coming, as well as a very long list of experts and other big Keto and Low Carb names. The vendor showcase is going to be something special this year. One thing that killed me last year was seeing the bags full of awesome keto goodies that all my buddies went home with. There was a whole pile of things I’d never heard of that were suddenly all the rage in the community. On this year’s list, I count almost 20 booths that I personally consider places I absolutely must stop, so I’m very much looking forward to the new offerings these great folks have in store! I think the thing I think I’m really looking forward to the most is just being in the same room with so many like-minded people that truly understand what I’m doing. Even after three solid years of living a Ketogenic lifestyle, and being enormously successful at it with a very dramatic health turn around, I still fight the uphill battle with the same-old diet and health culture. The number of times I have to refute assertions about how I eat and live that are just staggeringly wrong is a constant source of frustration, no matter how good I’ve gotten at dealing with it or how long I’ve had to do it. The fact that I’m going to be completely surrounded by people that I won’t be expected to explain my dietary lifestyle choice to is, quite honestly, kind of a relief, in addition to being enormously exciting! 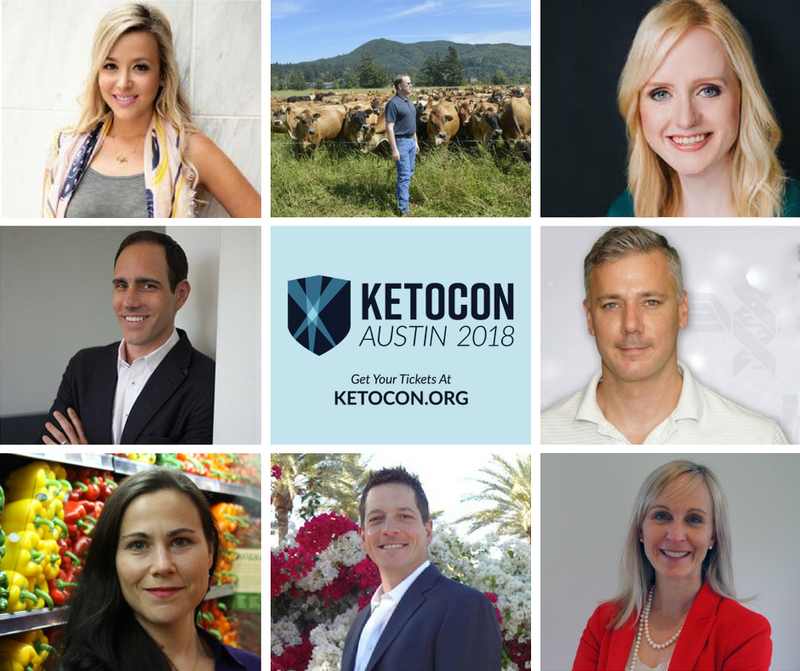 I’m greatly looking forward to KetoCon, and you should be, too! To grab your tickets, and to check out the list of speakers and vendors, visit KetoCon.org.